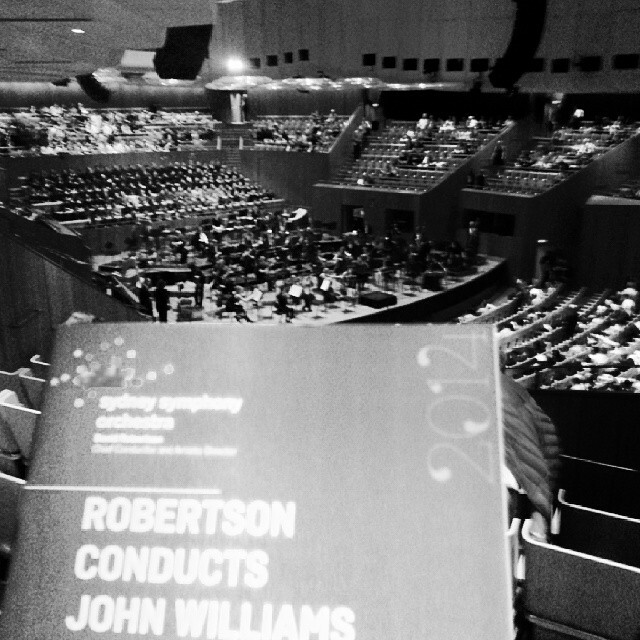 My Sydney Opera House Therapy - Holy Smithereens! And always, without fail, I eat my own words by taking them to the Sydney Opera House. I’m not normally a fan of modern architecture and prefer nature to buildings. But I find the Sydney Opera House really fascinating. I never tire of seeing it from any angle. I’ve done the tours 3 times now , taking different people, yet I always listen in awe like it’s the first time. So you see, I tend to visit the Opera House more for myself than the people I’m taking. “But I’d been there before!”, some would protest. And we would soon be at the opera house, with my visitor sitting hostage enjoying the music. Even without people visiting, I find myself still heading to the opera house from time to time. My sister (with me above) gladly joins me on such occasions. I’m aware it’s a tad selfish when I take visiting people to the Opera House because I do it mostly for myself. 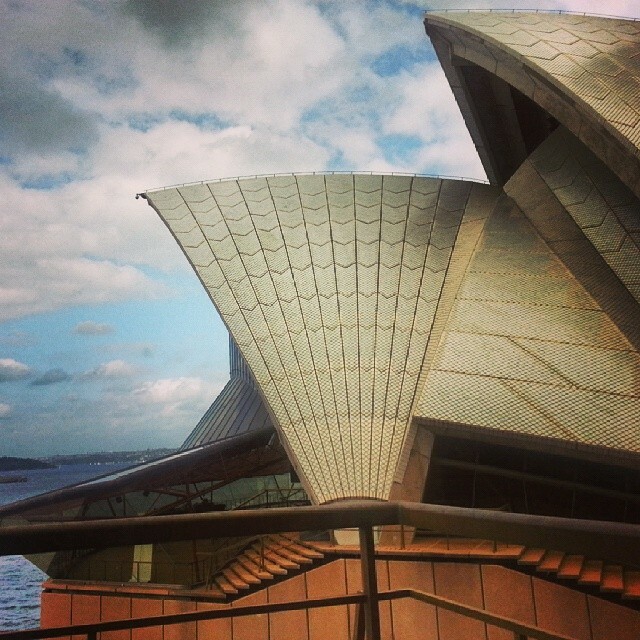 The honest truth – I find the Sydney Opera House quite comforting. When I’m at home and not travelling, my normal days in Sydney are always frenzied and rushed. Being inside the Opera House gives me a feeling of temporary respite and calm from the madness of the city outside. I emerge feeling refreshed. Like I just had a spa for my sanity. The Opera House is also one of the last places that my father and I visited together, back in 2003. And that makes The Opera House extra warm and fuzzy for me. So if you happen to see me at the Opera House, it can only be one of these things: I’m with a visitor/s (who may not necessarily be as excited as I am) , or I’m getting a break from the busyness of life. Where’s your go- to place when you have overseas or interstate visitors? Where do you head to when everyday life gets too busy and overwhelming? I really admire your travel adventures and the high class nature of them all. Wow!! You have seen & heard John Williams (Composer). 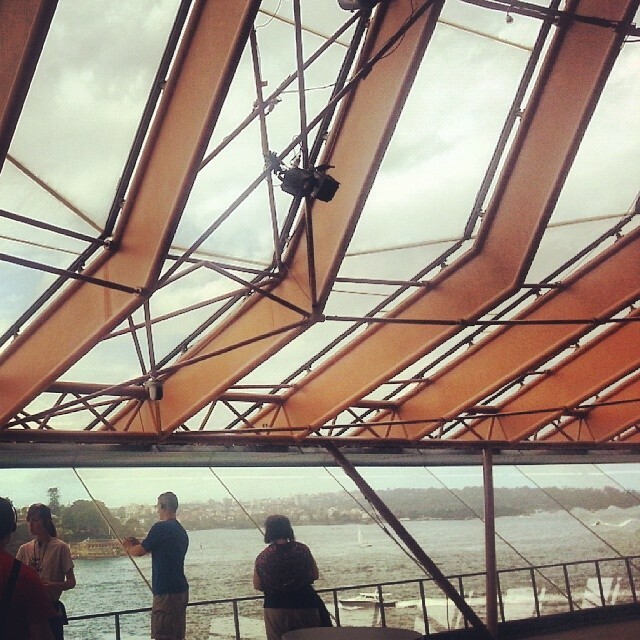 The Sidney Opera House is one of the worlds landmarks that we want to visit. I have never visited Australia due to fear of long haul flights, but am getting better. My next flight will be 14hrs to Thailand in January 2015. You set the standard for High class luxury travel. Laura and I love the way you do it. Life is for life and you greatly inspire us. Hi Tony & Laura! 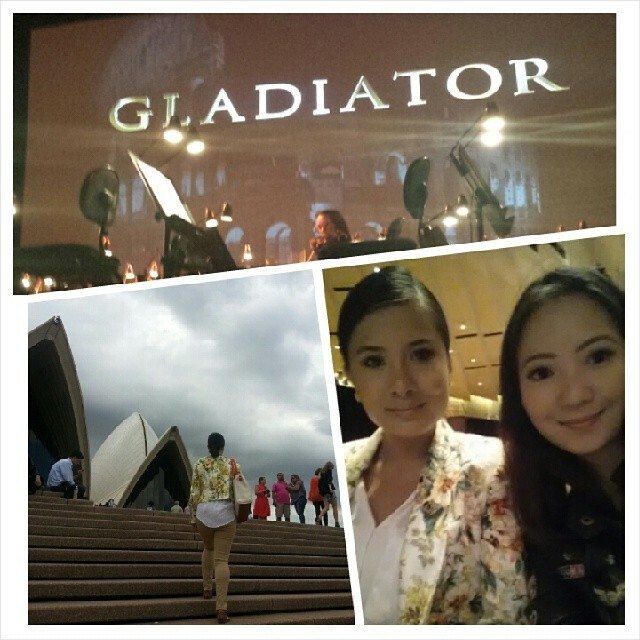 The performance I saw was John Williams’ works conducted by David Robertson, the chief conductor of Syd Opera house. It’s not John Williams himself but it was such a lovely evening ! Taking me back to childhood days of his movie scores. I’m planning to go to Sydney later this year. Dunno where to stay and what to visit aside from the Opera House. 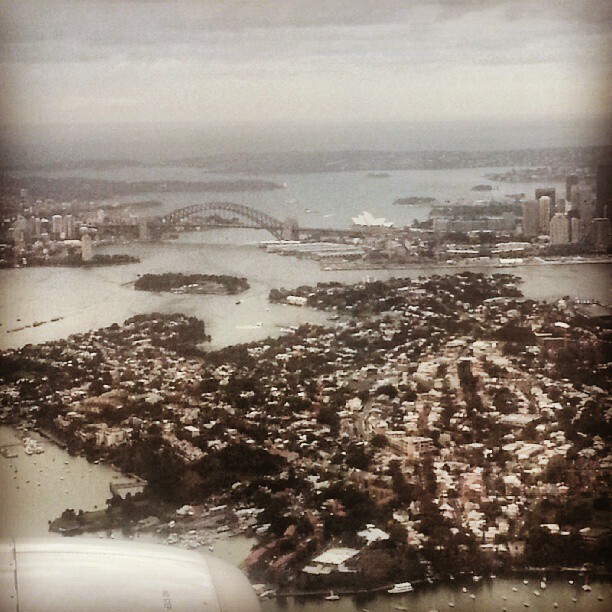 I really neeed to come back to Sydney, i miss it! The ferry from Manly to Circular Quay s a must-do for visitors to our place, and then a walk all around the Opera House. I’m always thrilled, always, always… and doing that trip on a summer’s night is the best. I think its because I was brought up in Scotland, which has such different buildings, that I always feel the city centre is dead glam. My quiet spot is … underwater… no-one can call you there! My go to place… It depends on the weather, but I find my friends really enjoy seeing both old & new Parliament House, and all the National buildings too.